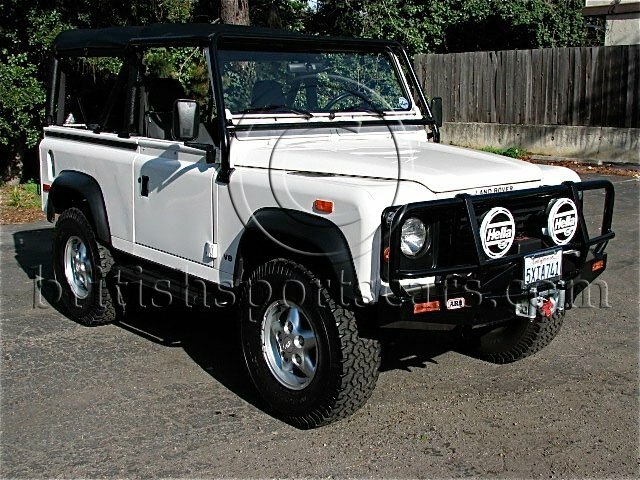 This is the cleanest Defender 90 that we have seen. It looks like it just rolled off the showroom floor. The vehicle runs and drives excellent and leaks no oil. I know I was blown away when I looked under neath and saw how clean it was. The car is very well optioned and comes with all 4 tops and windows. The paint and body is like new and all original. The only fault I can see on the vehicle is that the driver seat does have some wear. 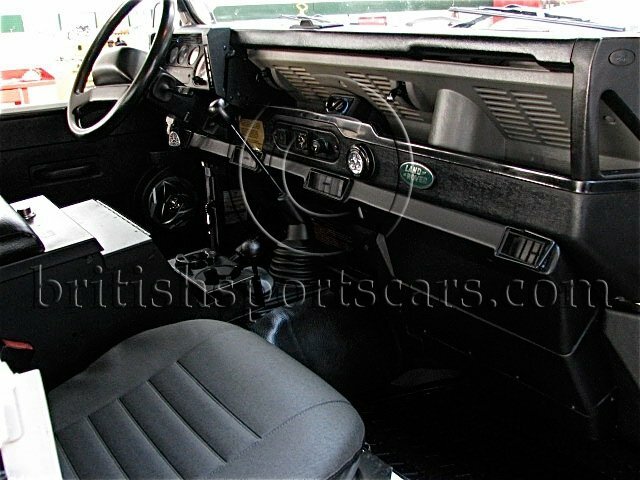 If you are looking for a nice Defender that is well optioned I don't think you will find a nicer example.